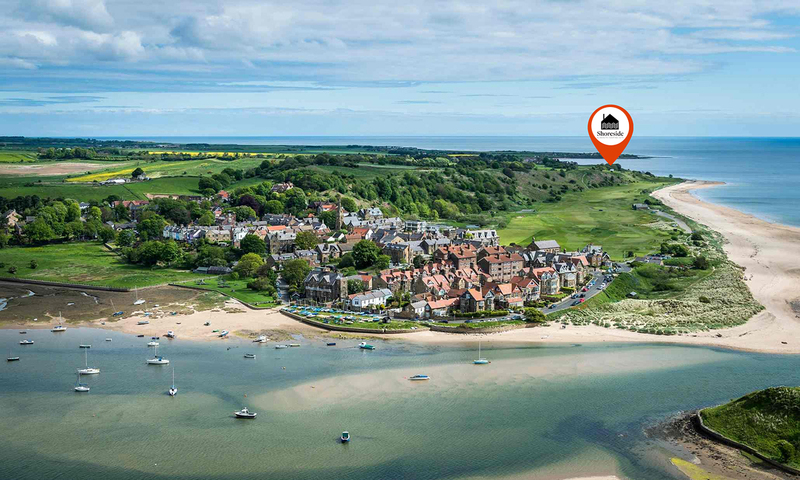 Come and stay in one of our beautifully designed and positioned camping huts in Alnmouth, one of the most stunning beaches in Northumberland. 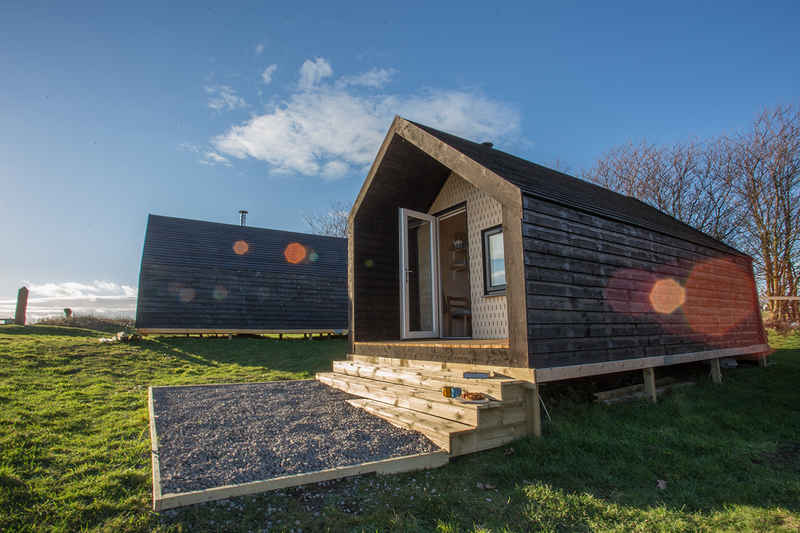 With breathtaking views of the sea you will have the most ideal base to explore the fantastic coastline as the huts are on St. Oswald’s Way coastal path. 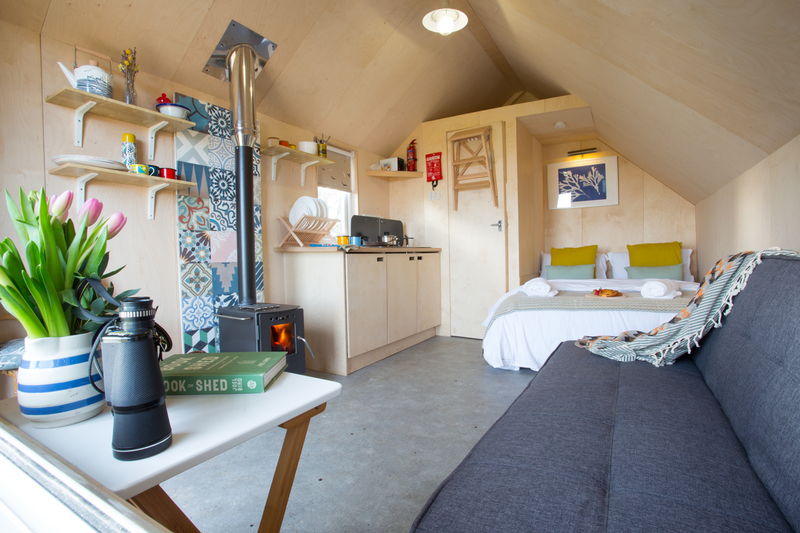 The huts are toasty warm with a log burner, super comfortable double bed, small kitchen and toilet – a few modern conveniences to enhance your camping experience.